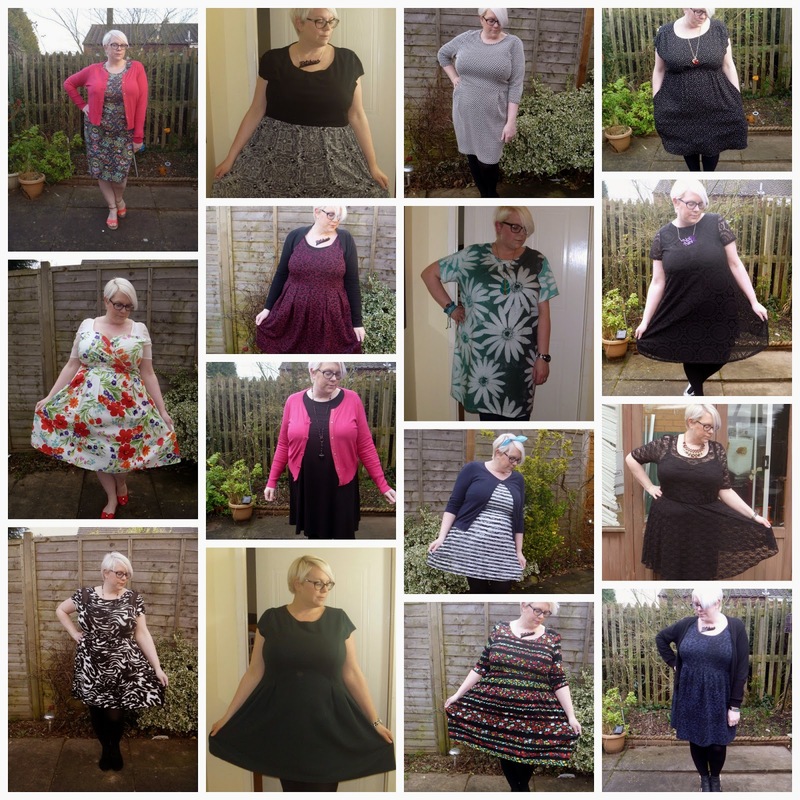 So I did it I managed to find 30 dresses to wear over 30 days and blogged about a different one each day. 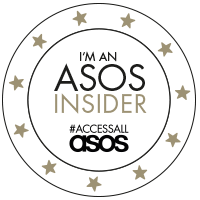 I thought I would do a quick round up showing all 30 in case you missed any! 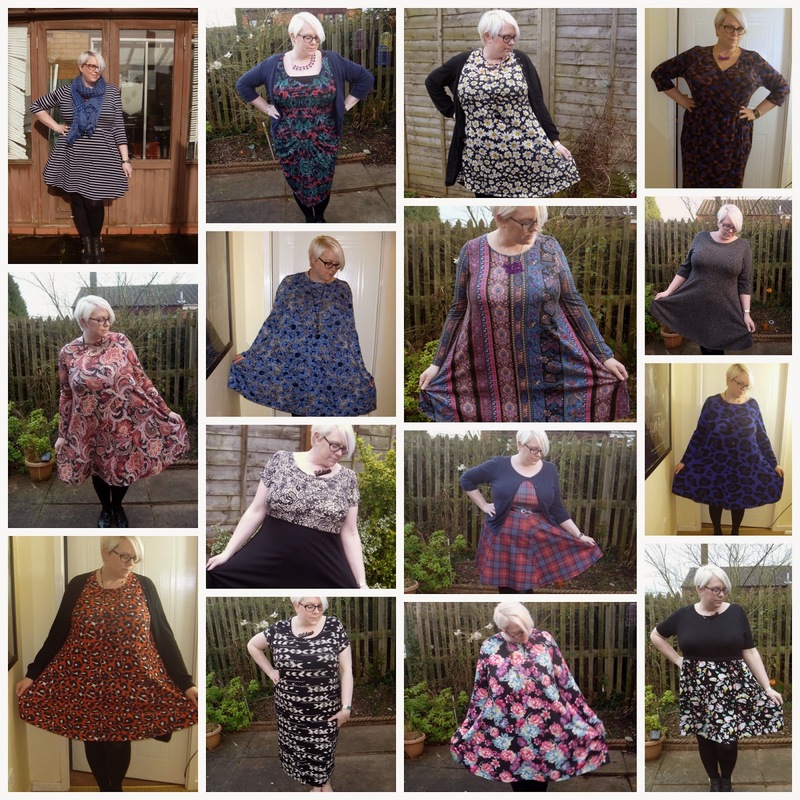 So there you have it a quick round up of the 30 days 30 dresses challenge! Who knew I had that many dresses!